4ft by 4ft print on wood panels for sale. 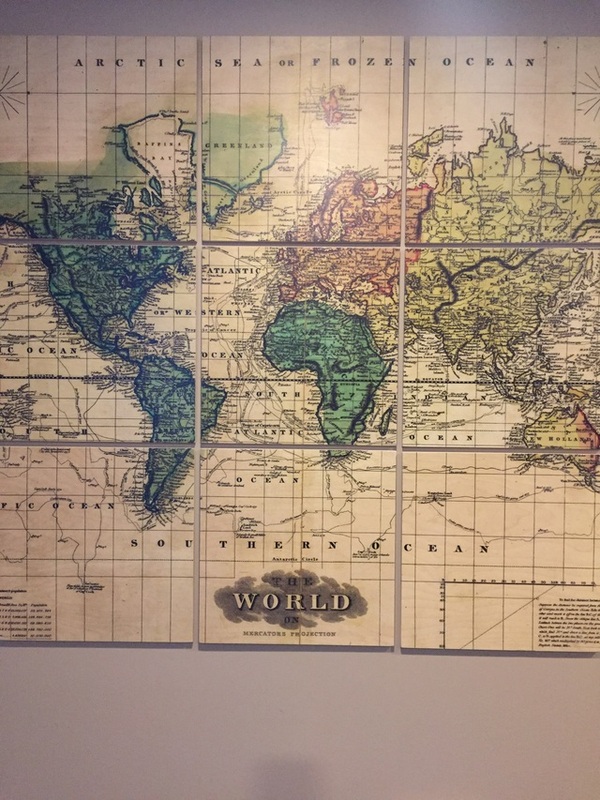 Old style world map . Brand new , just not quite what i was looking for.